The Smithsonian Institute will host a free webinar, co-developed by NYC Writing Project teacher consultants, for HS Science Teachers who would like to learn introduce argument writing in their classrooms on February 17 and 23 from 7 to 8 pm EST. The webinar is free and open to the public due to support of the Arthur Vining Davis Foundations. Registration is available at http://SmithsonianScientificArgumentation.eventbrite.com. The Smithsonian piloted the webinar in December 2014 with a group of prominent educators, including the NYCWP’s own Grace Raffaele and Susannah Thompson. The NYCWP was thrilled to participate in this pilot and to lend its expertise to further development of the webinar. We encourage NYCWP teachers to take advantage of this fantastic opportunity. For more information, please see the press release for the event at http://bit.ly/SmithsonianRelease or email learning@si.edu. 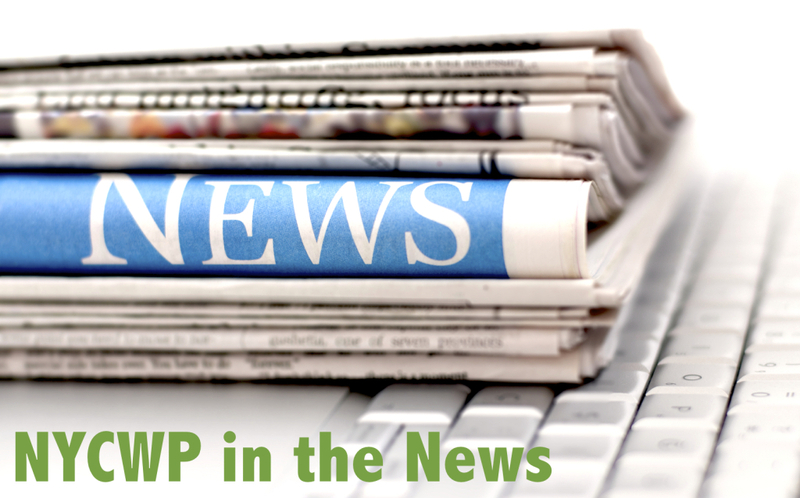 ← previous Vote for the NWP / Youth Voices DMLTrust Proposal!